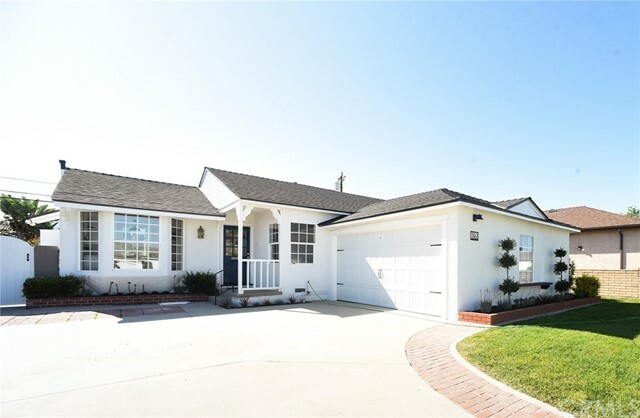 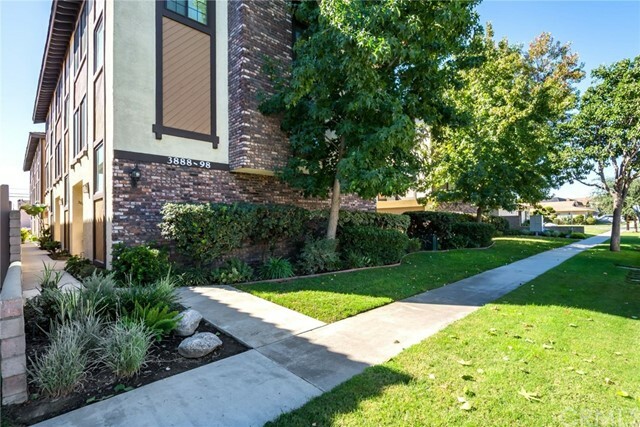 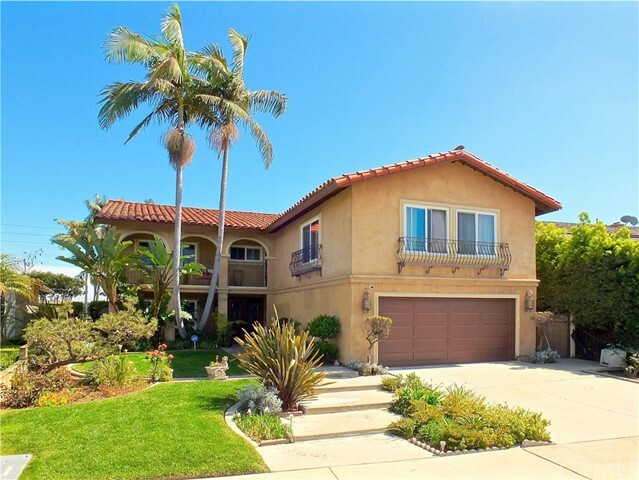 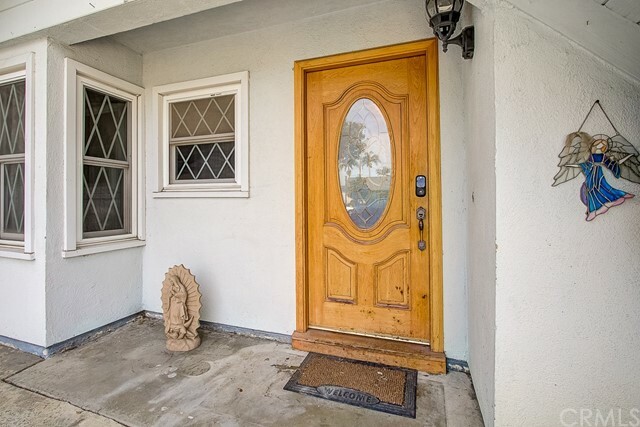 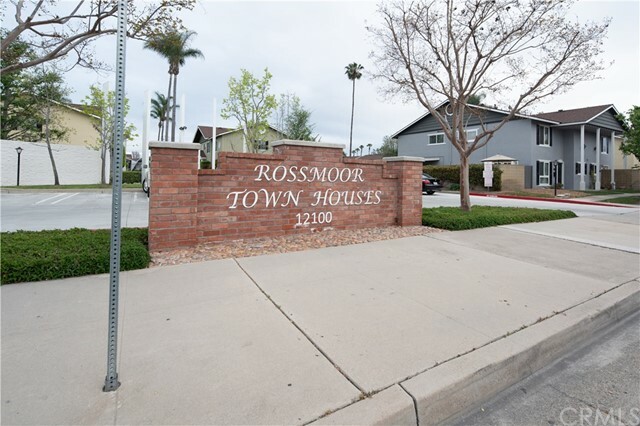 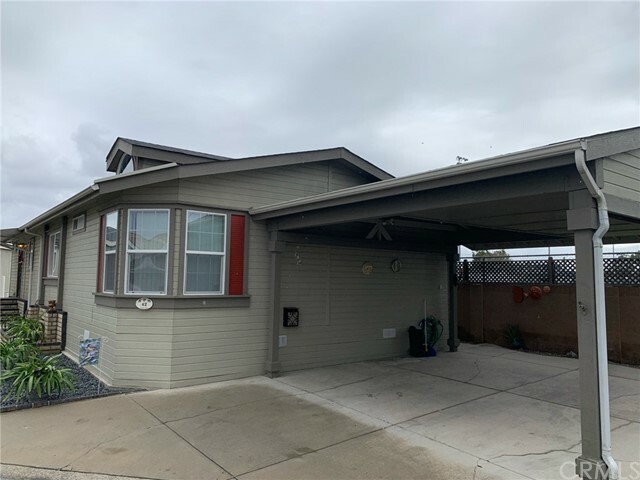 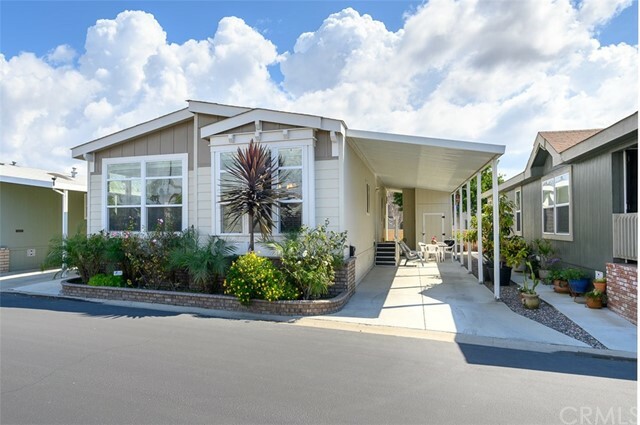 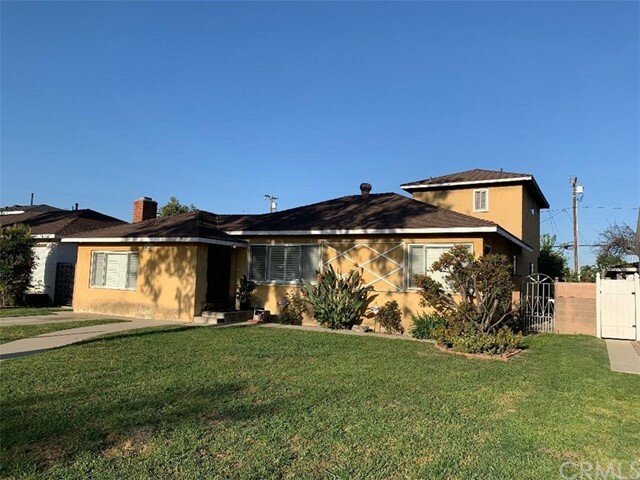 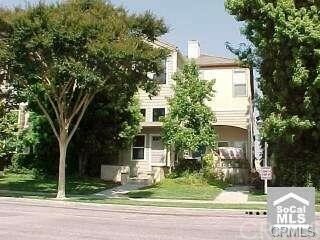 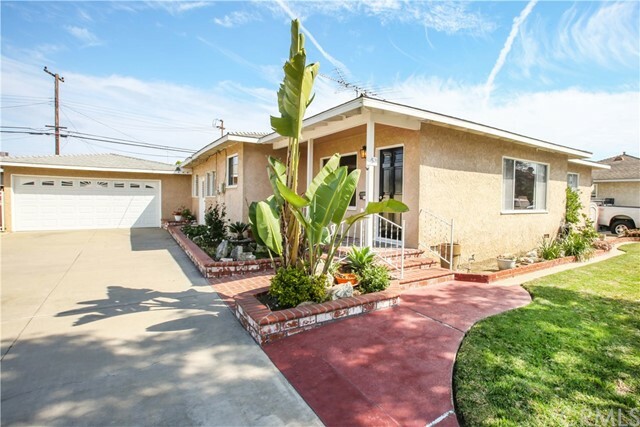 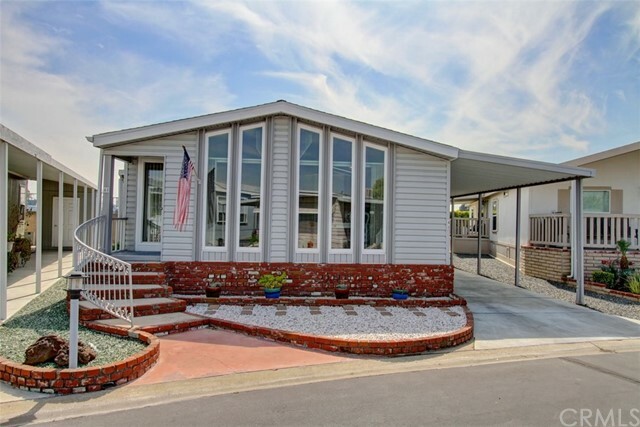 All Los Alamitos homes currently listed for sale in Los Alamitos as of 04/18/2019 are shown below. You can change the search criteria at any time by pressing the 'Change Search' button below. 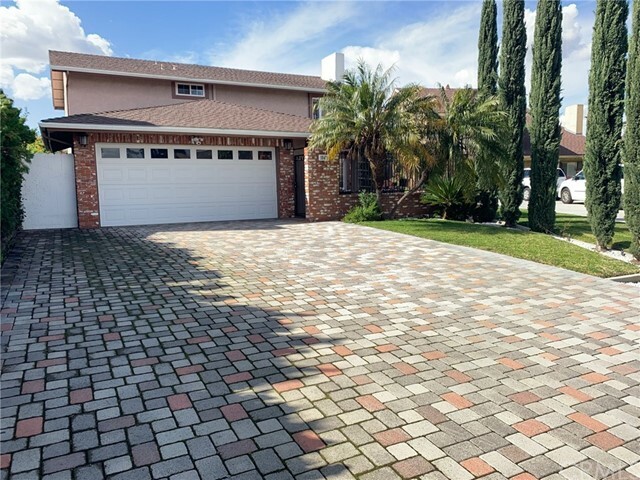 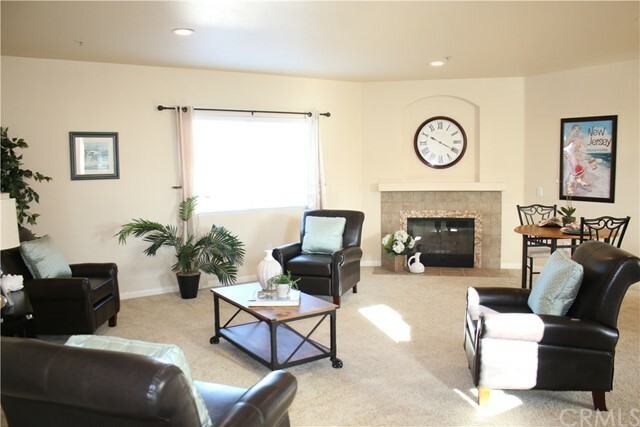 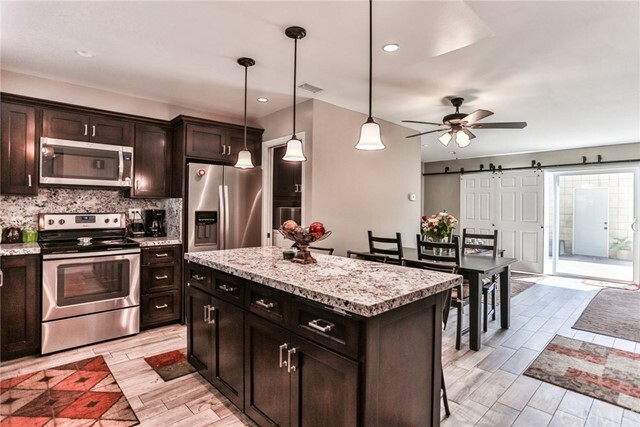 "Great location pool home near all award winning schools and shopping mall features include brand new remodel kitchen with new cabinets, tile floors, remodel baths and new paint inside and outside, new windows and new laminate floors, big living room with fireplace, huge entertainer family room with another fireplace."